Blocked Drain? Broken Pipe? 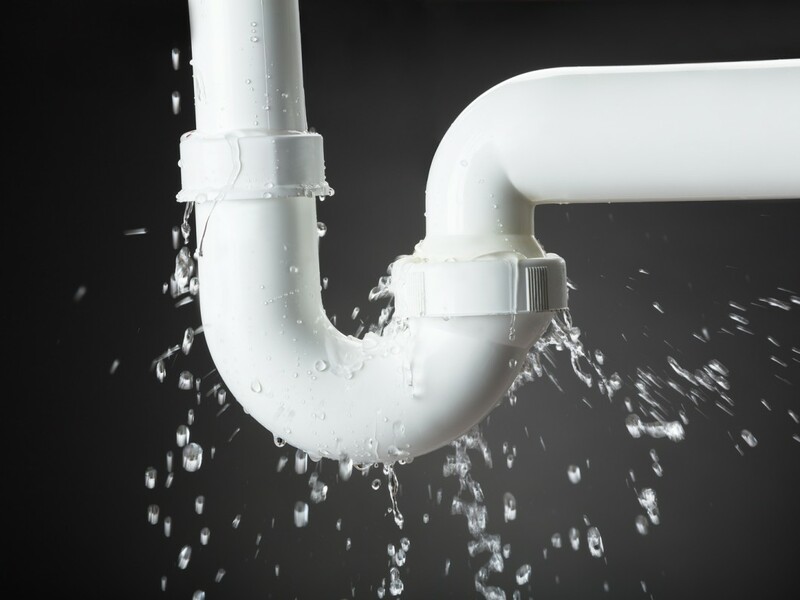 Have no fear, Long Beach Plumbing & Heating is here!